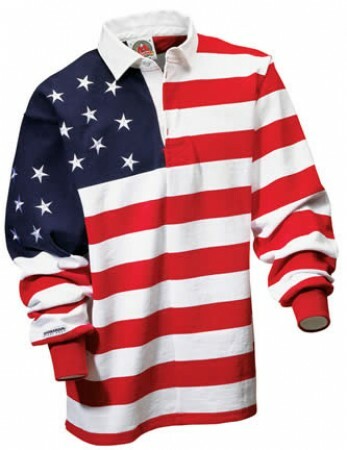 Show your pride of the great USA. 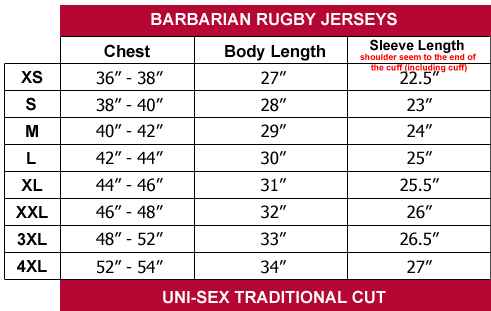 Our best selling rugby shirt over the years is now back! Wear your true American colors. 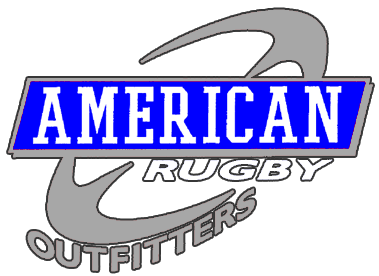 A limited edition special available exclusively from American Rugby Outfitters - Authentic.